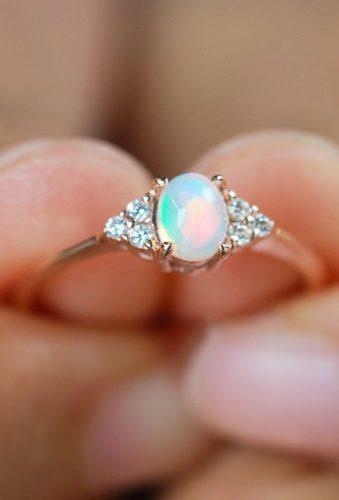 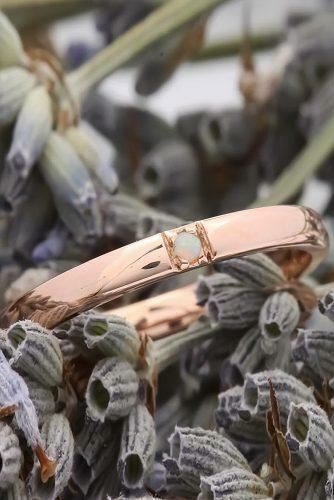 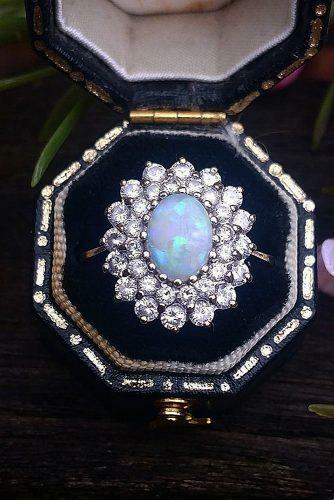 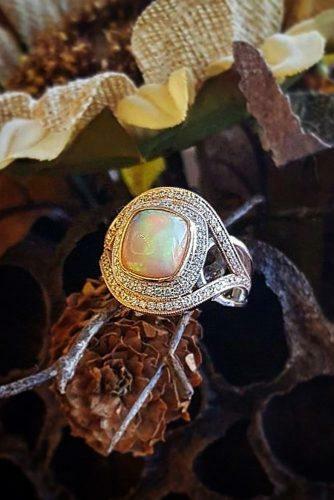 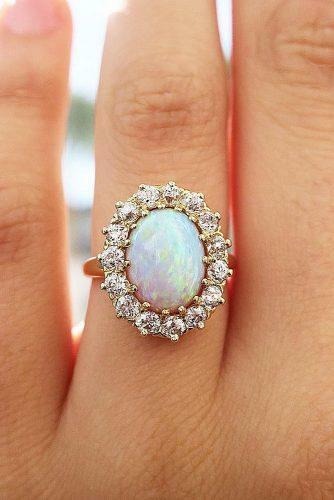 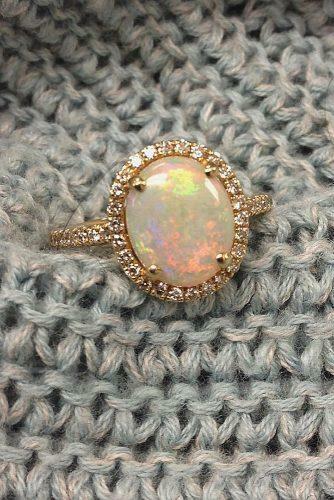 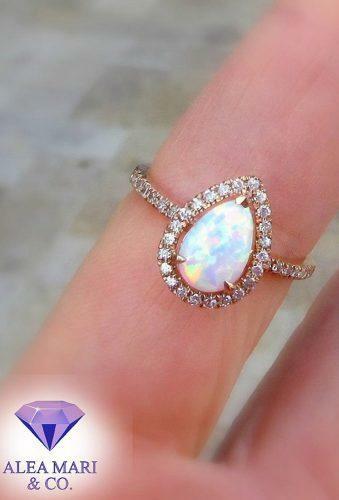 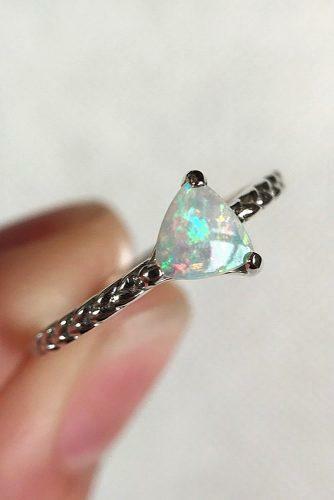 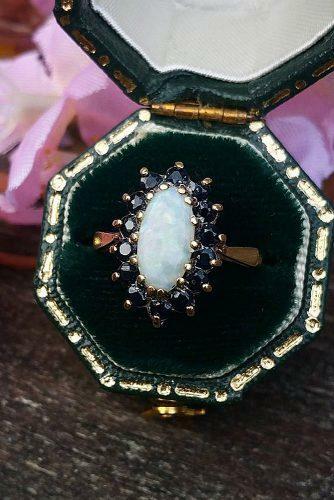 Opal engagement rings are not only for girls who was born in October. 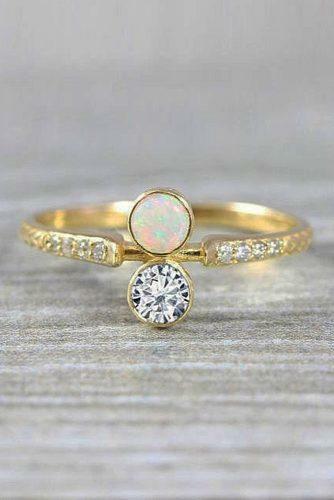 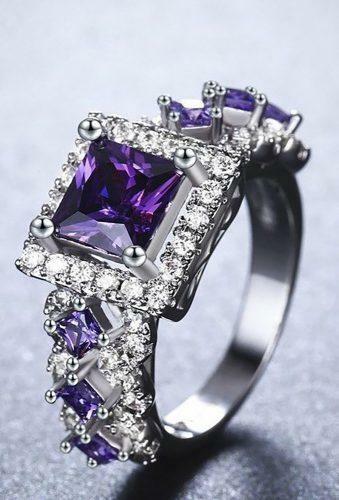 These rings are a good way to add the unique touch to a bride’s look. 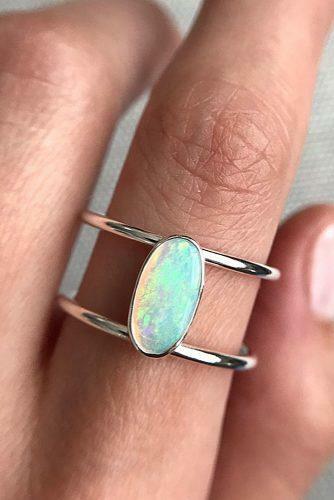 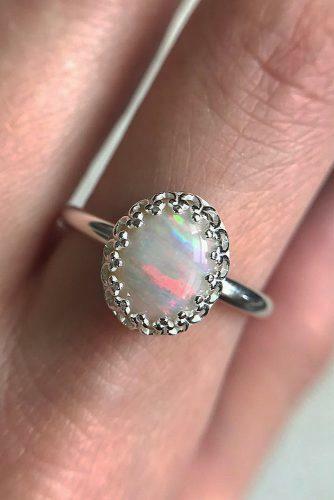 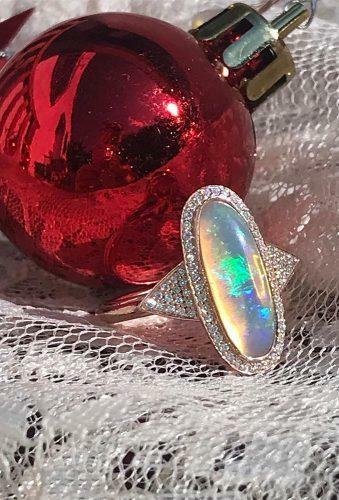 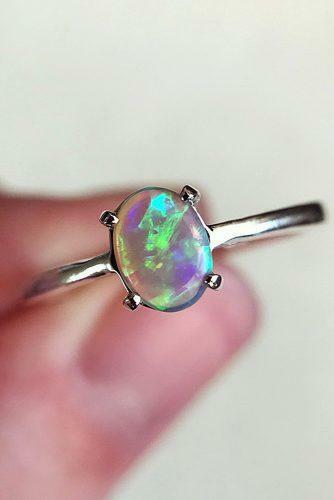 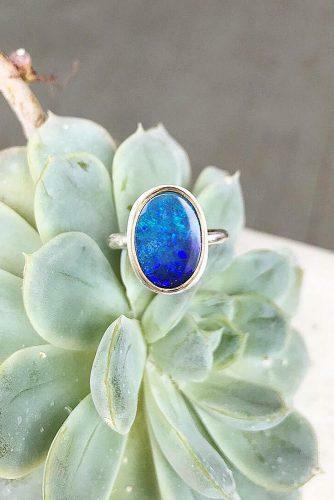 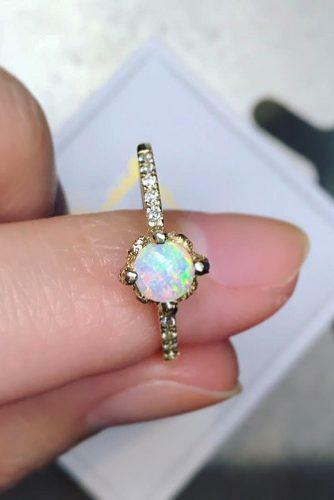 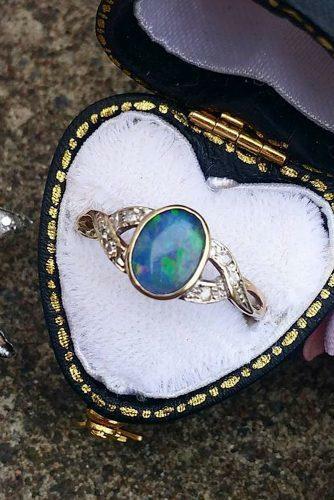 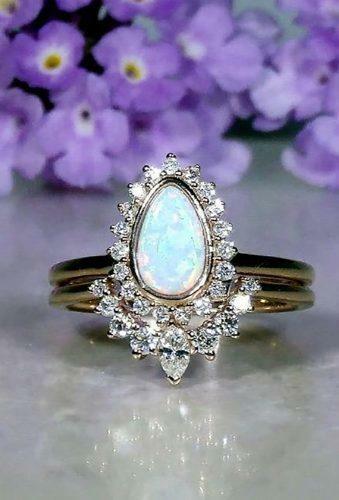 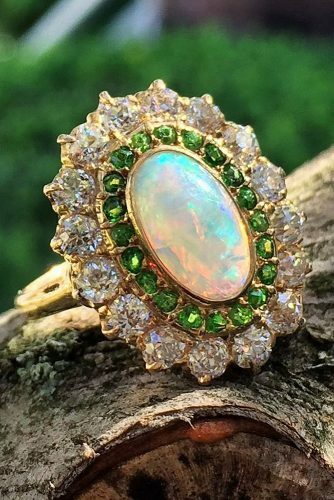 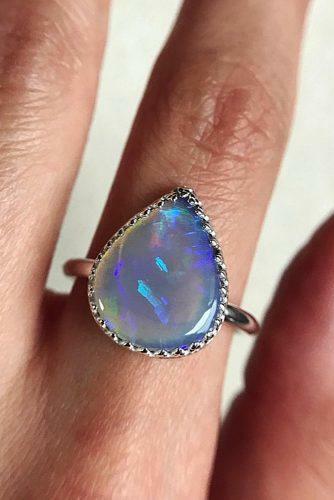 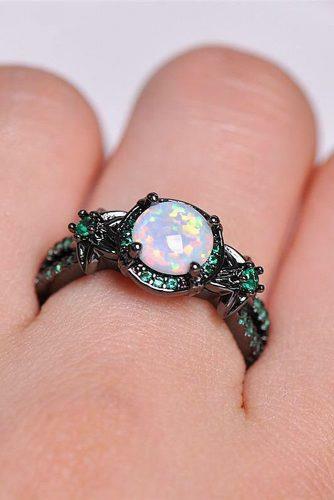 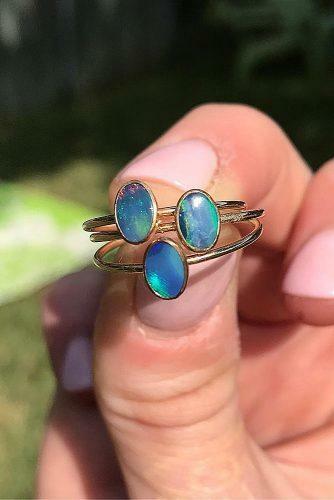 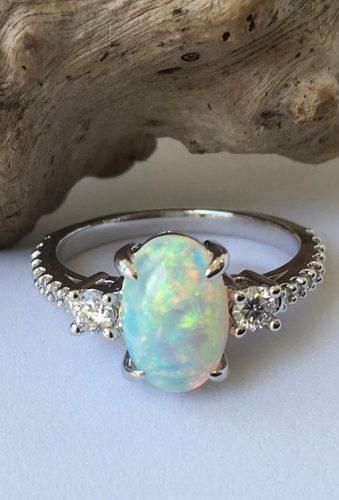 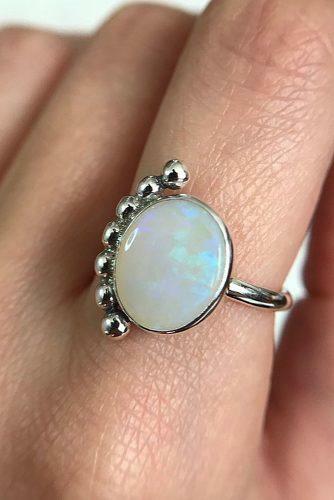 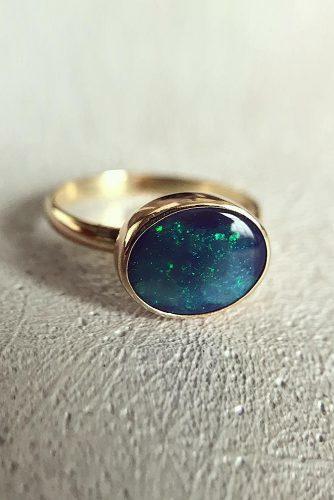 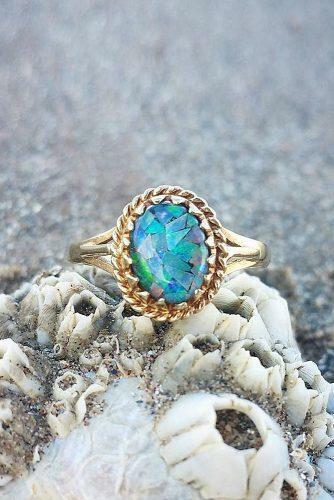 You might not think “engagement ring” when you think of an opal, but more and more brides choose beautiful rings with this stunning gemstone. 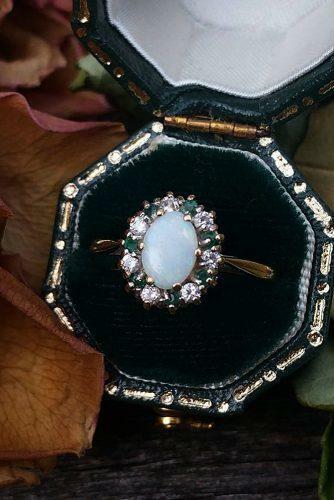 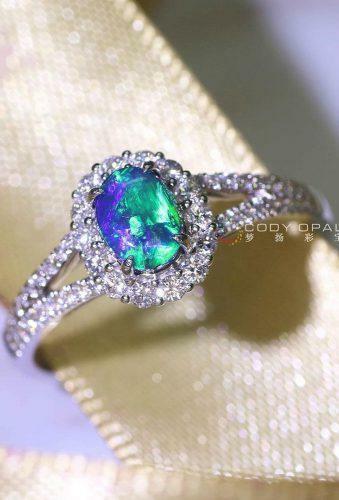 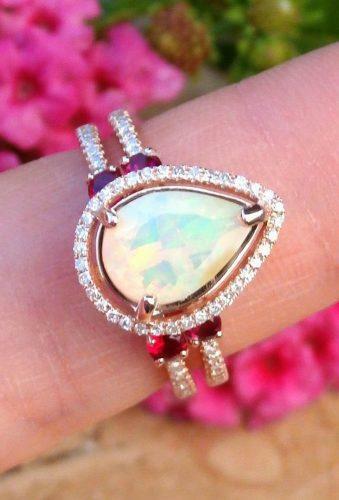 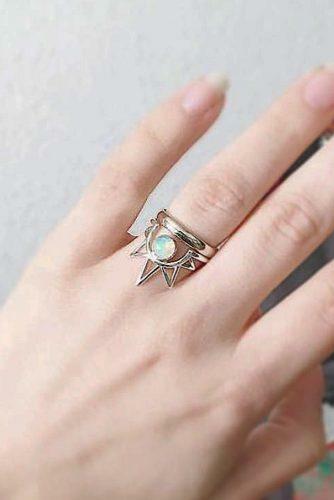 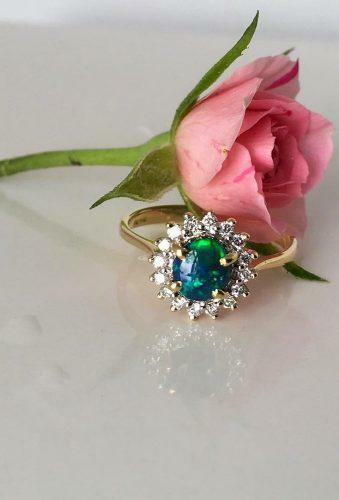 Special for romantic girls famous jewelry brands made fantastic rings with opals. 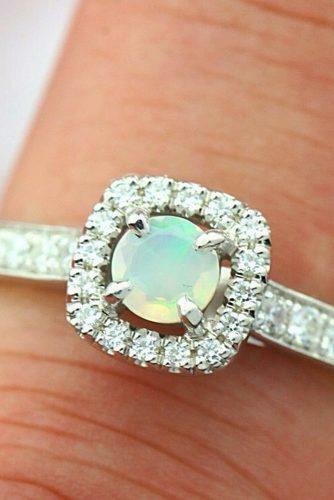 Different shapes, forms, and designs – you should just choose the most beautiful engagement ring for you!